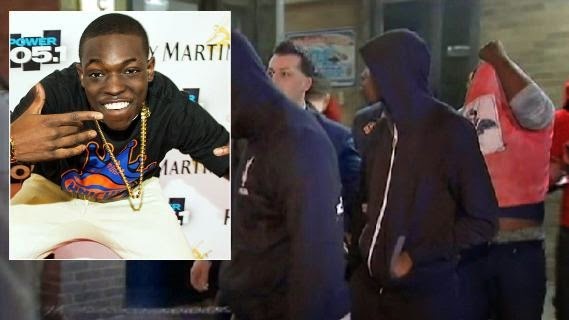 The Hot Boy rapper who is credited with creating the viral sensation, Shmoney Dance is facing up to 25 years in prison and after he and members of his GS9 gang were arrested last week in shooting, drug and gang sting in Brooklyn New York. 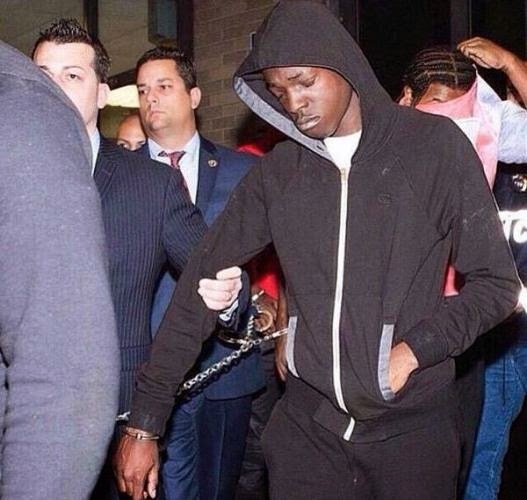 The police have announced a 69-count indictment that netted 15 members of the GS9 gang. The top count in the indictment is second-degree conspiracy, which carries up to 25 years in prison. Bobby and his gang changed as they appeared in court on Thursday.